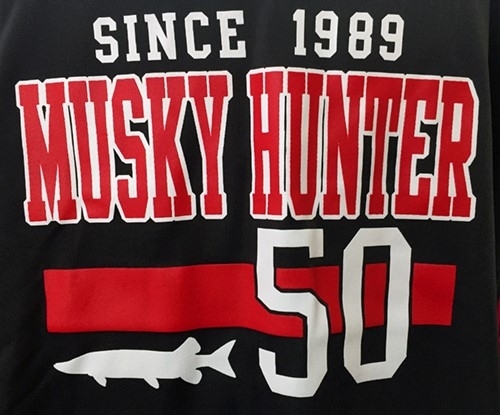 You asked for it - and now we have it! 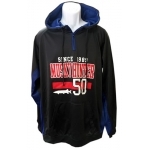 Extended size - 3X. 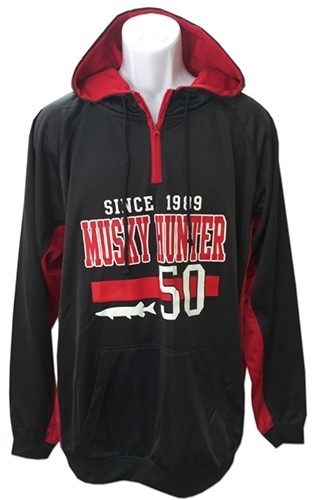 Our reader favorite is back in a new quarter-zip design. 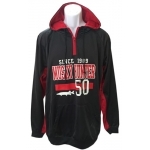 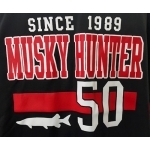 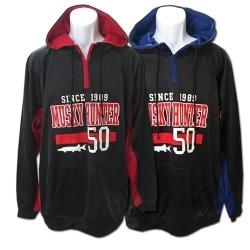 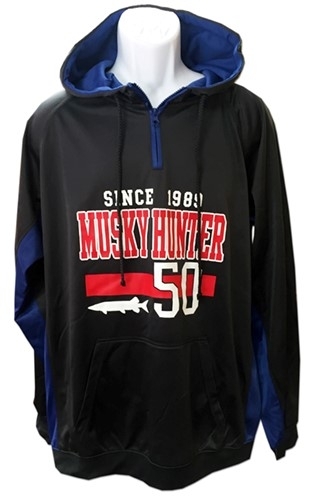 High-tech, wicking, 100% polyester sweatshirts have Musky Hunter design on front.